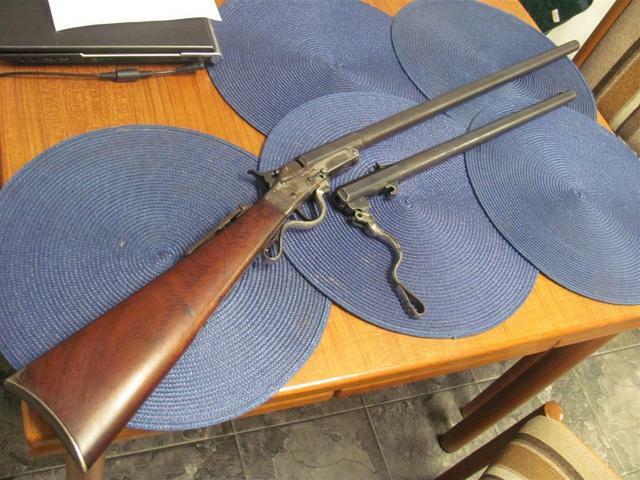 I swapped a rifle that I didn't need for this little Astra 32S&W Long revolver. I swapped it late last year, but due to the holidays, etc 12Hr race meeting (our range is on the side of a race track), I only picked it up today. It's a little bit small for my big hands, but I always fancid havign a play with one. I'd prefer a Smith and Wesson, but they are as rare as rocking horse poop and as dear as poison here, so an Astra it is. 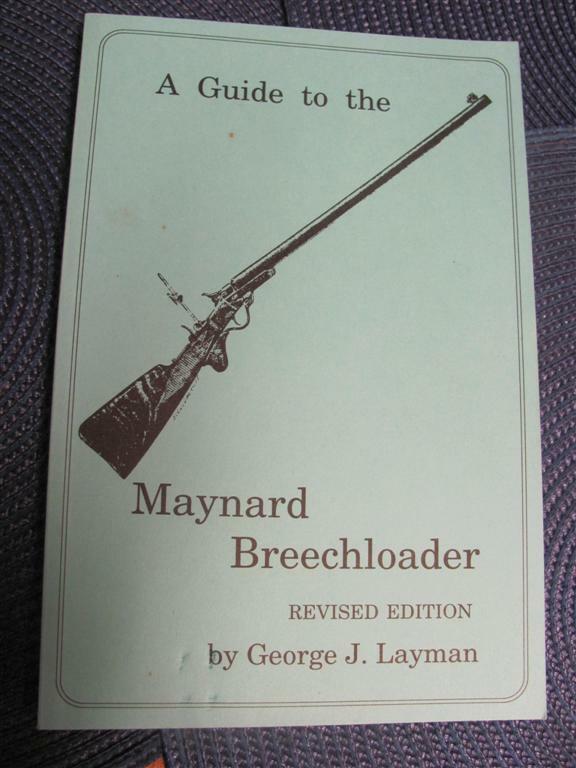 Two more Maynard single shot rifles are in the mail on the way to me right now ... and I'm about as wired up as a kid waiting for Christmas to arrive! 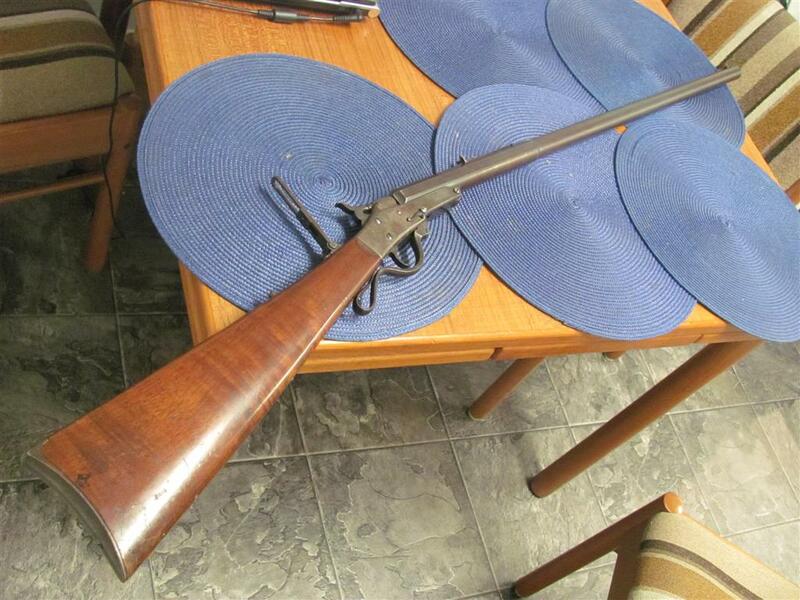 Rossi 92 Stainless 357 20" carbine. I like it. Especially the cartridge case in the grip! I've never fired an Astra revolver but their autos are first rate. I'd been wanting one of these for awhile, and the stars finally came together. 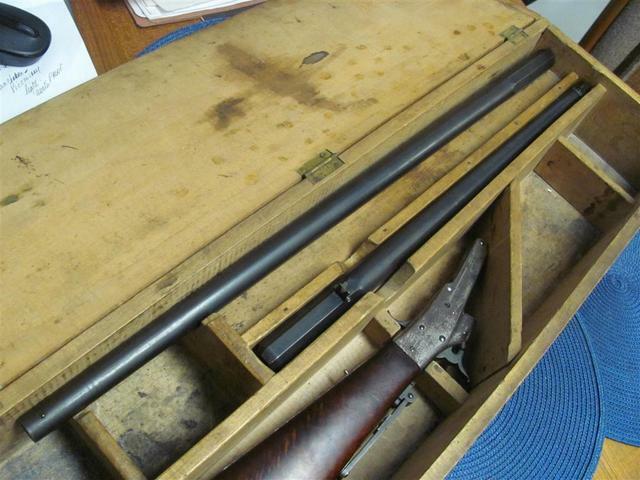 he bought it many years previously and the hole was too big for a 32S&W Long case head. My friend has a mill, I'm thinking of getting him to machine the 38Special casehead out to take a sawn off 32 case. Nice. Yeah, I too went a little crazy over one during Christmas last year. They had some good sales and coupons to use at the time. I got the rubber grips and the jumbo walnut grips for it too. Nice gun, I do like the 32 S&W long handguns too. 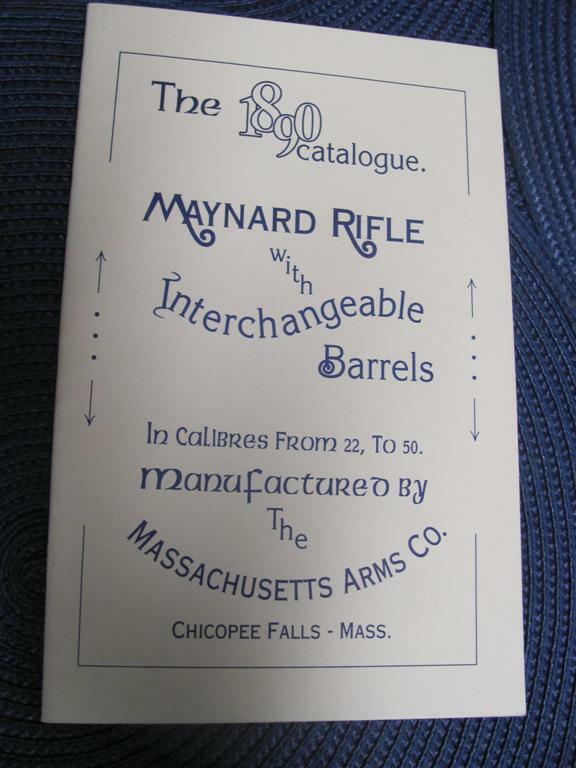 Are you sure it wasn't made for a 32-20 cartridge? I noticed that we had quite a few Spanish made guns pop up recently around here that were chambered for the 32-20 rounds. Some gun stores had them labeled as S&W but there were no markings on them as to brand, etc. It came with several hundred loaded cases and dies and the cases are ok when fired, so I think 32S&W Long. Rem 700 264 Winny bought right here ! Wow. Leave a few barrels for everybody else! OH, OK. I misunderstood your earlier post about the .38 Special case fitting in the revolver cylinder. No, haha, he just used a 38Special Case head to fill the hole left in te stock by the missing badge..
A very nice Haenel/Aydt, carved and engraved Schuetzen rifle in 8.15 X 46R. Case colors are still 95%+ and bore is perfect. It shoots too. QS Penna Seven 102 KP in 7x23 mm penna. 66 gr RNCP at 1400ft/s. 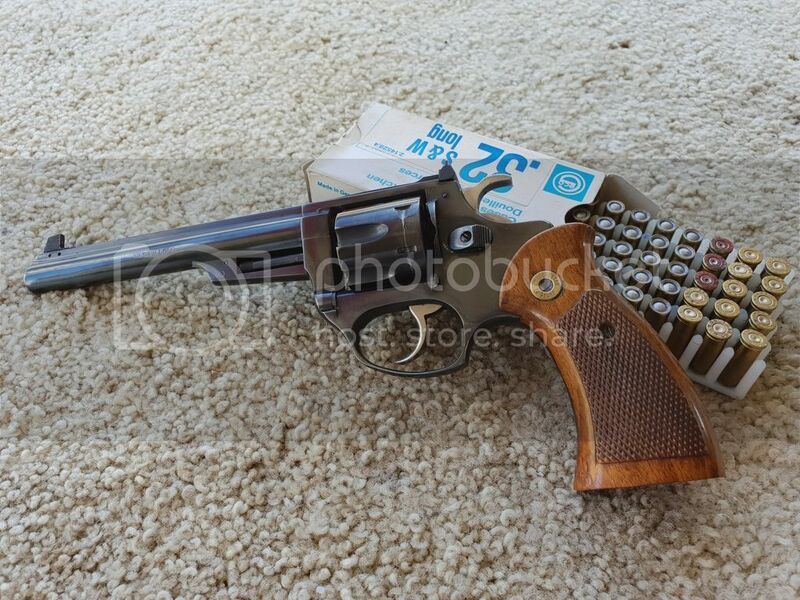 Smith and Wesson Model 67 no dash. Quite accurate with wad-cutters. That rang a bell from a few years ago when I was looking up loading information for Vectan powder and ran across some Italian sites that had it. I haven't seen anything else about it since. How do you like it and the round? Supposed to be low recoil but high penetration. Is Fiocchi making the ammunition?